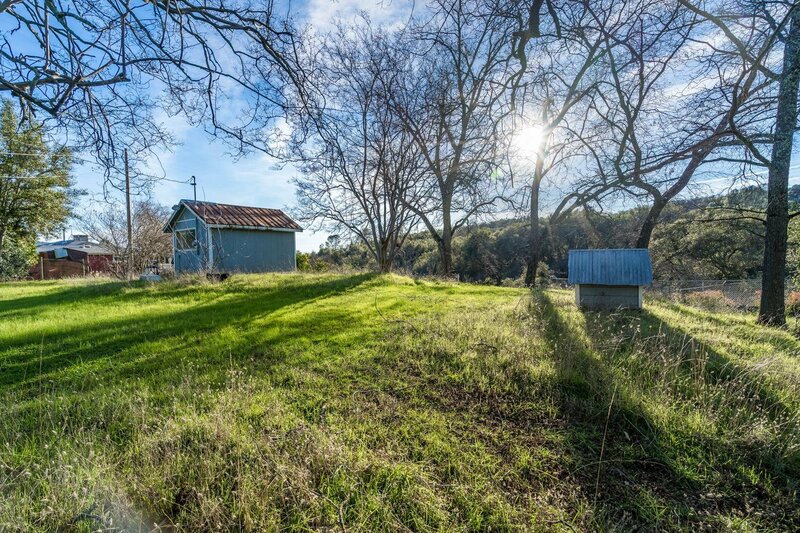 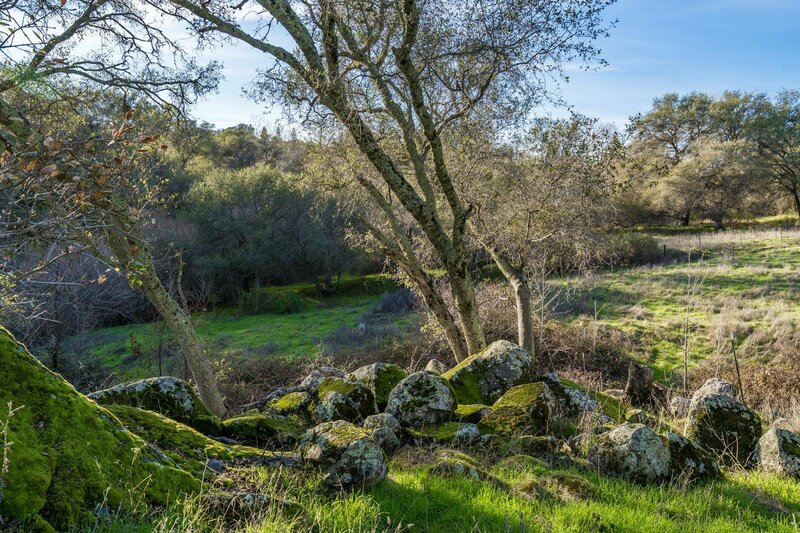 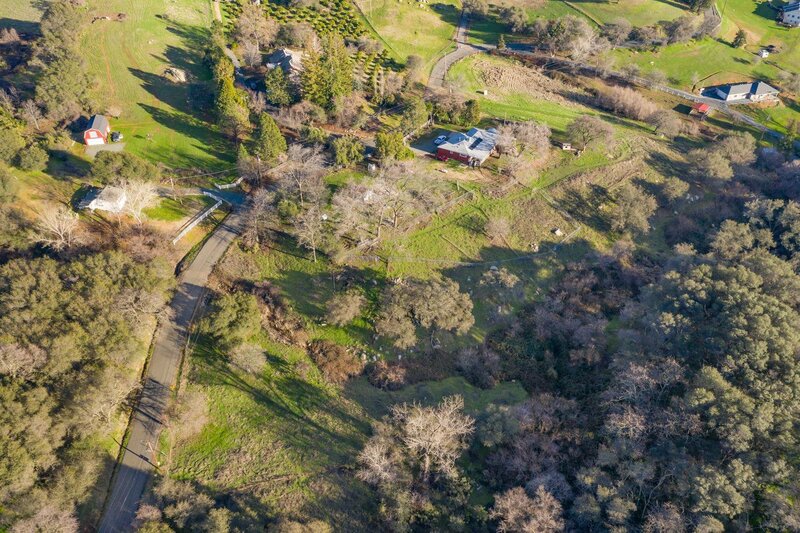 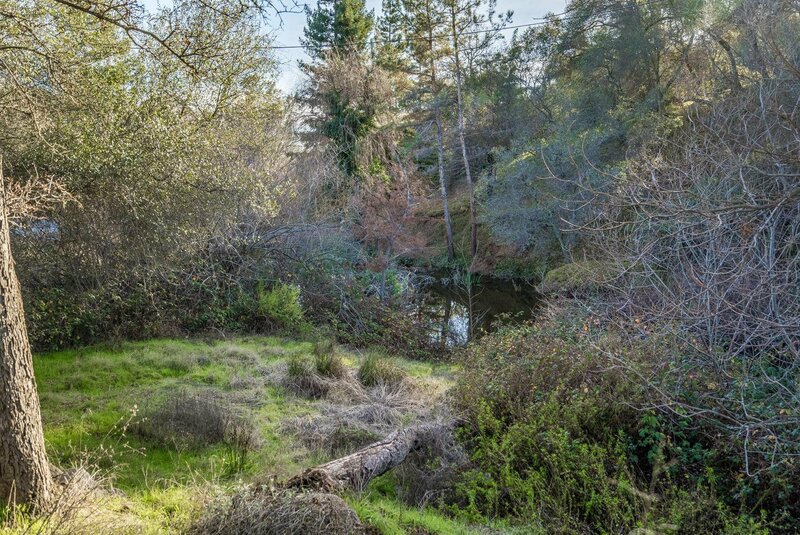 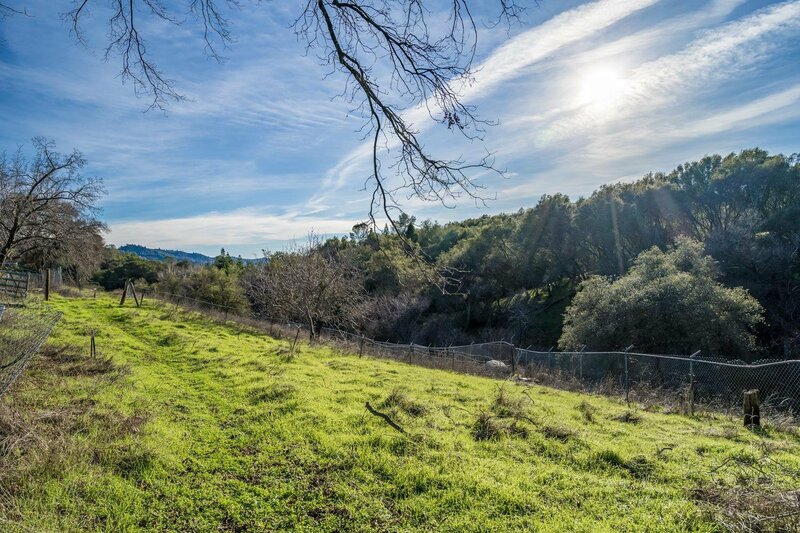 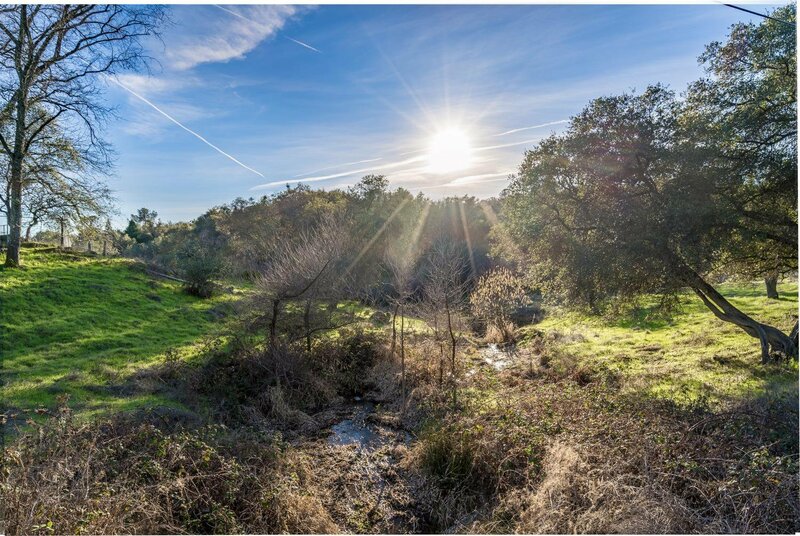 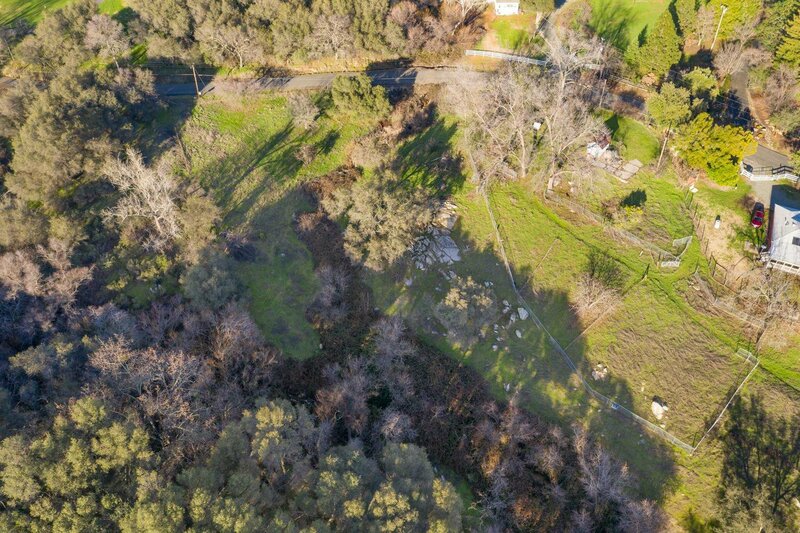 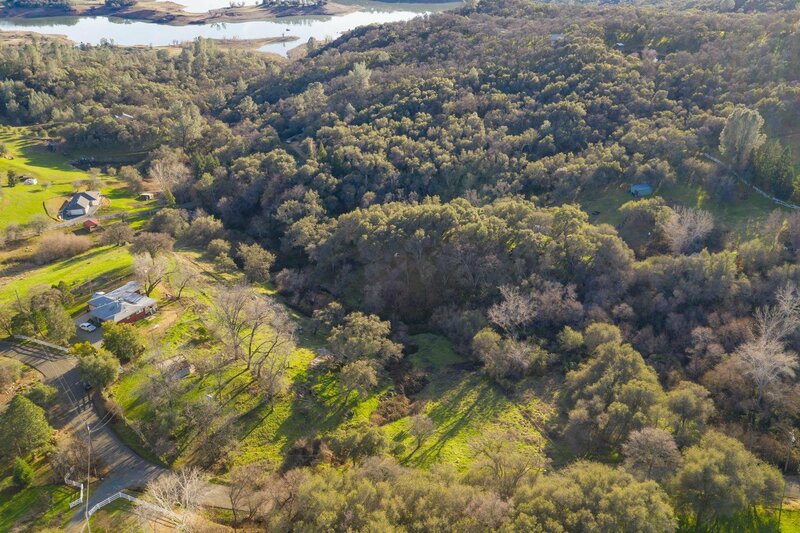 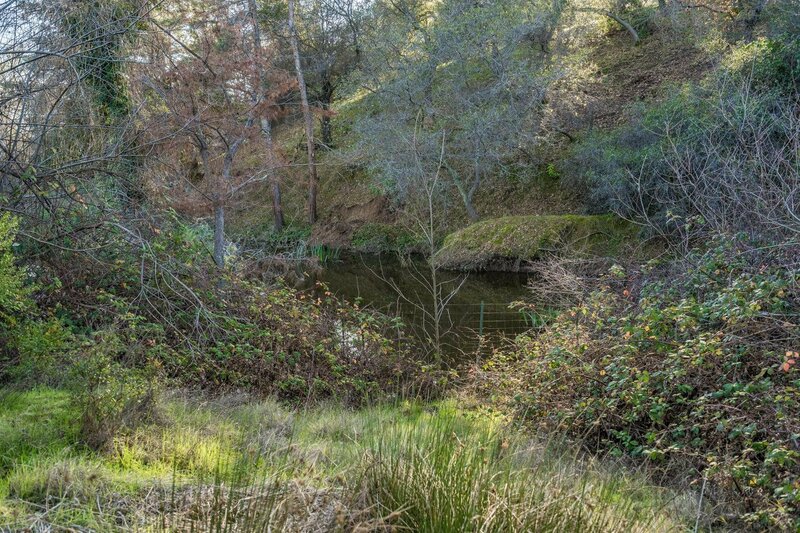 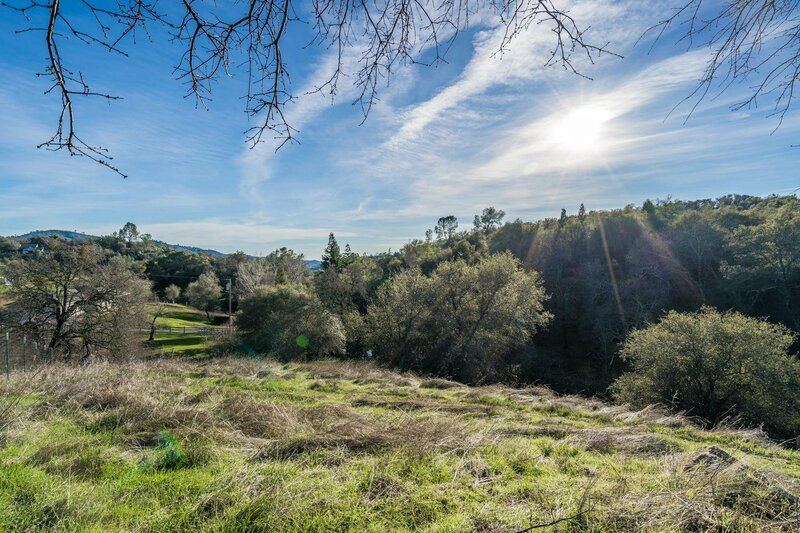 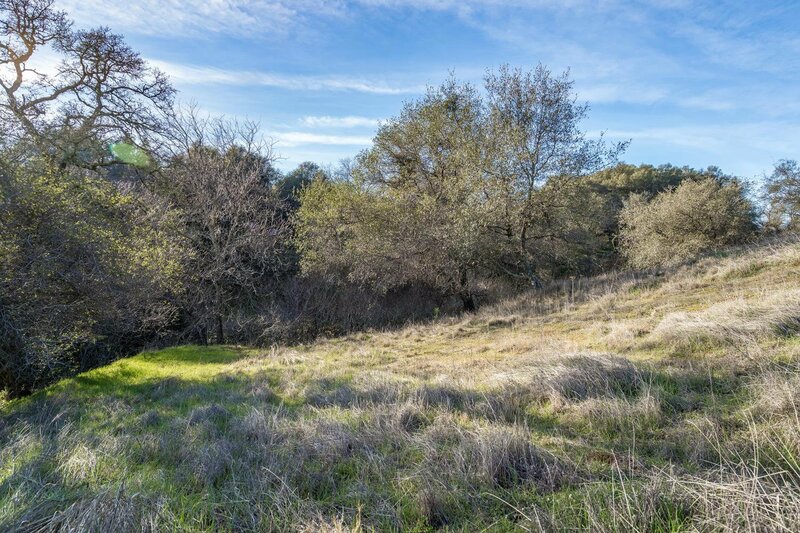 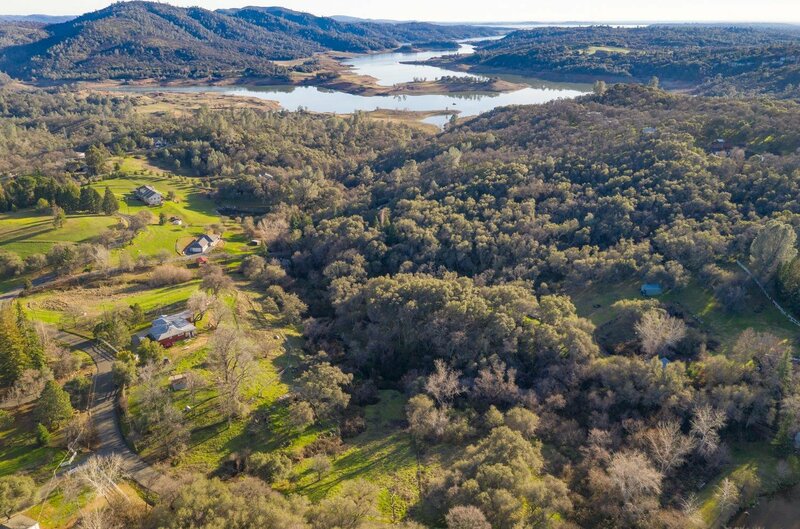 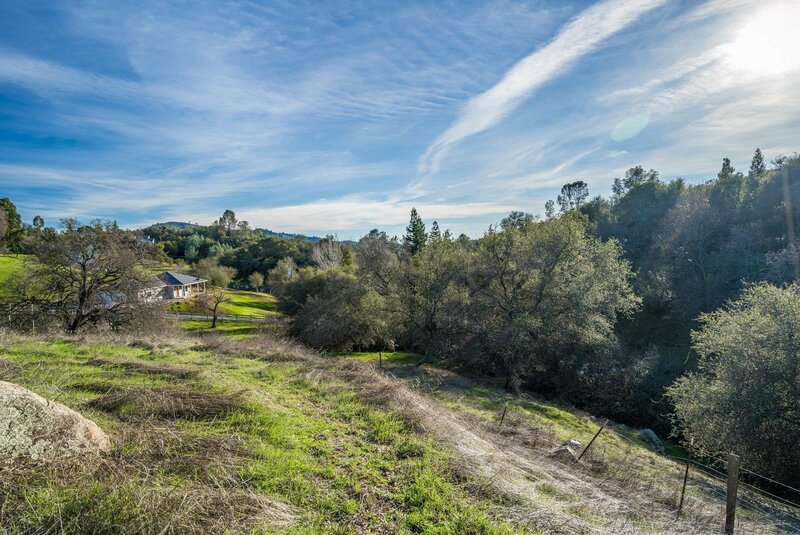 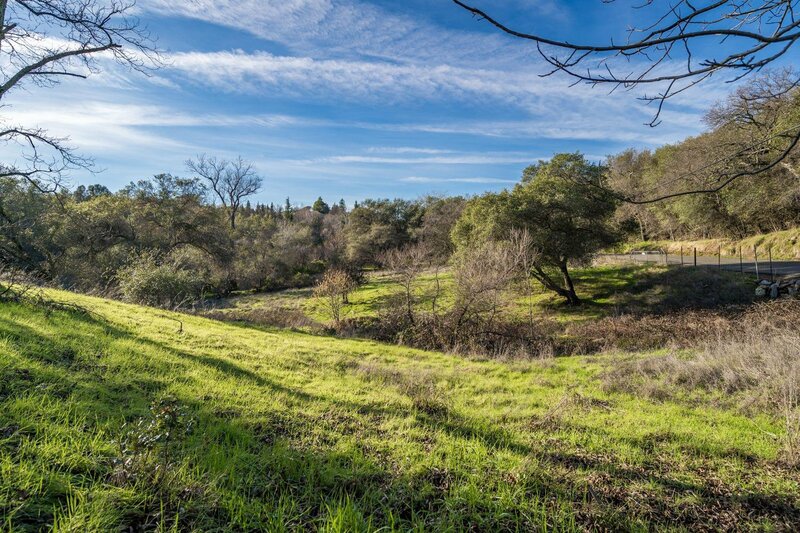 This serene gently sloping acreage has a partial view of Folsom Lake, a seasonal stream and pond and beautiful rock outcroppings. 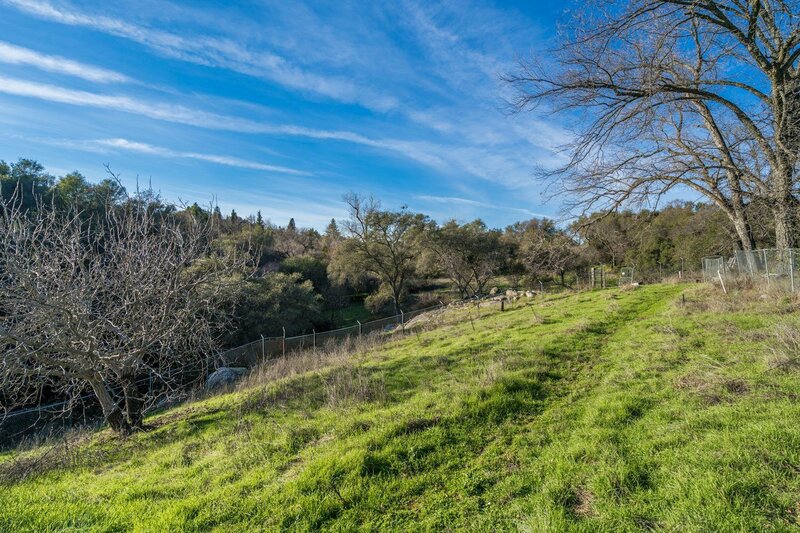 The setting is perfect for the homeowner who wants space for a small farm, farm animals, or beautifully landscaped gardens yet be close to city amenities. 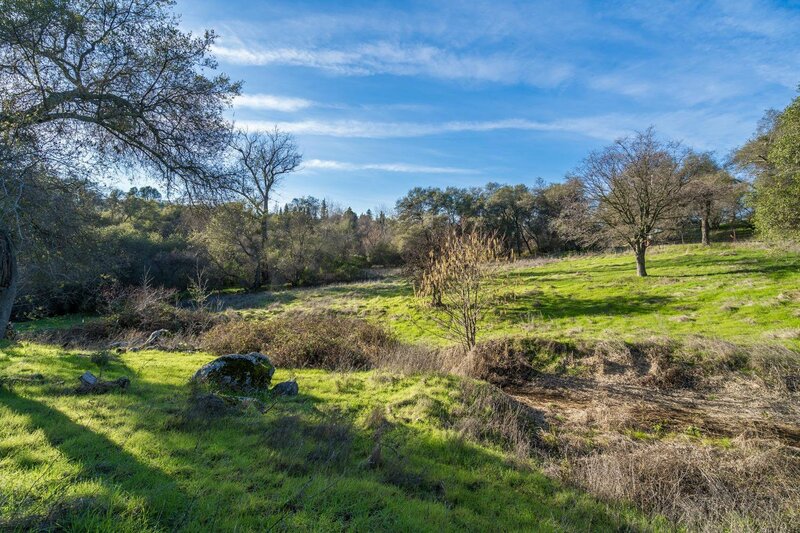 The 2 inches of PCWA irrigation water makes maintaining landscaping affordable! 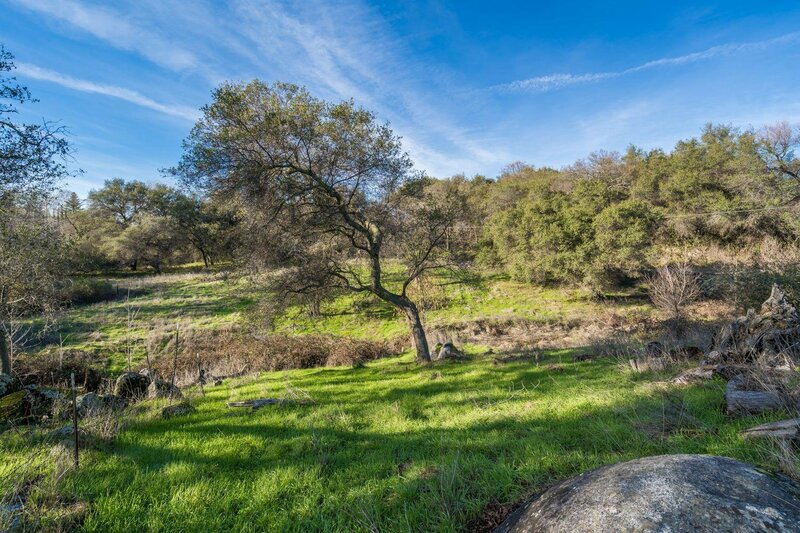 Folsom Lake State Recreation Area water, hiking and riding access is 1.3 miles down Rattlesnake Road. 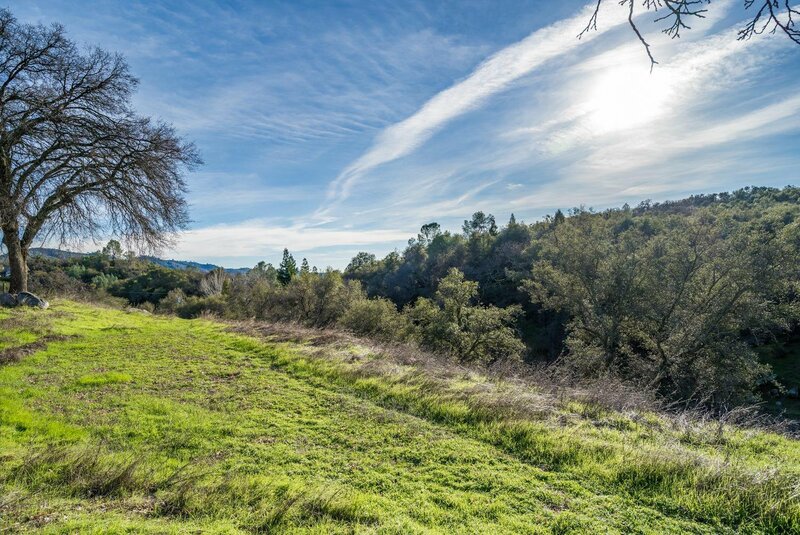 This is the ideal location for outdoor enthusiasts that want to live a peaceful lifestyle.